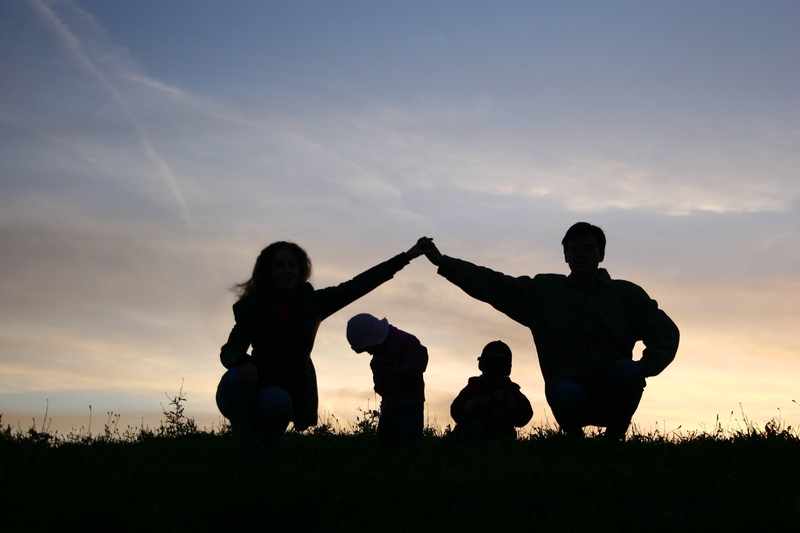 Angels social workers are the foundation of the specialized services we provide to our families who foster. Angels families regularly develop close, collaborative relationships with their social workers and credit them with easing the fostering process. Providing support to Angels families through any difficulties or problems that may arise. If adoption becomes possible, and you choose to adopt your foster child, your Angels social worker will continue to help guide you through the process. The Angels staff and social workers are always available to address any specific concerns or questions you may have about caring for your Angels child.